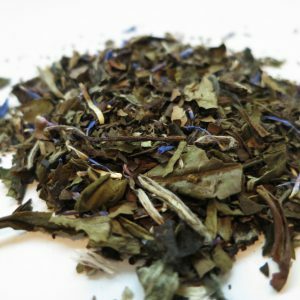 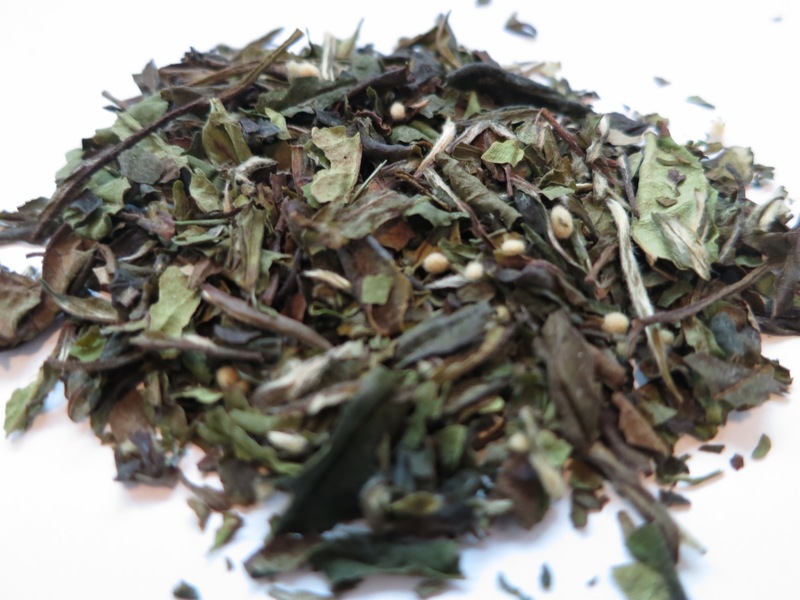 Cream of Earl Grey White – Banff Tea Co.
Tastes like Earl Grey but without the strong black tea aftertaste. 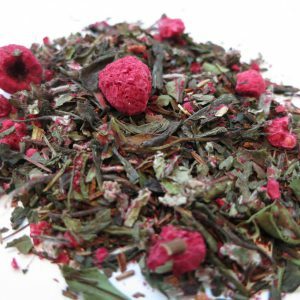 A wonderful alternative to traditional Earl Grey. 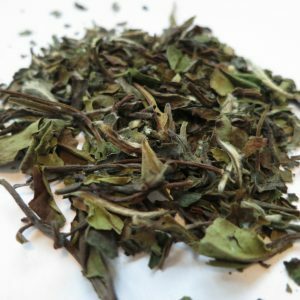 Ingredients: White tea and natural flavours. 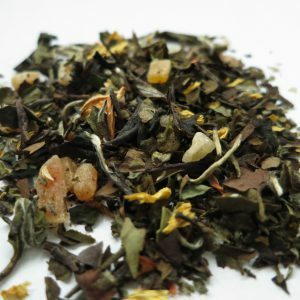 Steeping Suggestions: Use one teaspoon (3g) of tea per 6oz ‘cup’ of tea. Steep at 80°C (176°F) for 3-6 minutes.